Saturday June 20 (1-4pm) Pinckney Bend Distillery today! You will get a chance to taste their new CASK Finished Gin! Not available yet, but coming soon! Cask Finished Gin: A classic spirit is new again. Our signature gin’s bright juniper and well-balanced citrus notes are layered with the complex flavors of a Missouri white oak barrel. You will taste an amazing assortment! These two started it all! Vodka is often described as a neutral spirit. 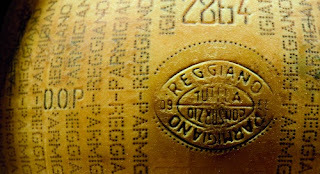 Character, flavor, purity and texture begin where neutrality ends. Pinckney Bend vodka is hand crafted in small batches from a blend of American wheat, malted barley and rye. Grains are distilled separately; wheat in a column still, barley and rye in a pot still. The result is a spirit of both high purity and unique character. 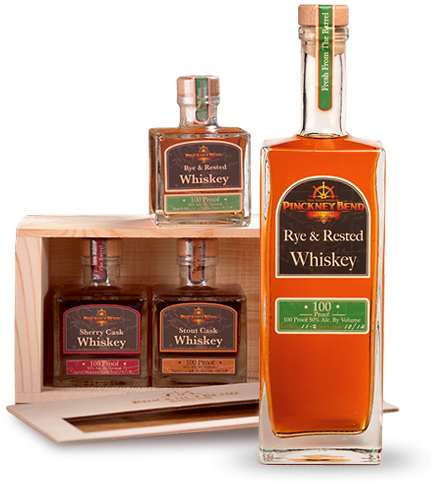 Pinckney Bend vodka has a luscious mouth-feel, and is exceedingly smooth on the palate. It is excellent on its own, but it also works well with others as a cocktail ingredient. We just got in fresh load of 300 pounds!!! Yes, the original and best Parmesan is on sale. Still cut fresh to order!! This is the area hosting four thousand farms where the cattle are fed on locally grown forage. From these deep roots in a protected and respected environment, come the unique qualities, which characterise the “king of cheeses”. The cheese wheels are laid out in long rows in the silent maturation rooms. Each cheese has used around 600 litres of milk and the constant care of the farmers and cheese masters. The experts of the Consortium examine each cheese one by one. 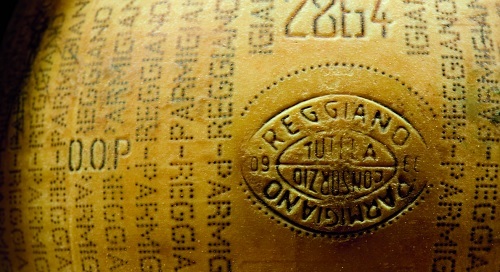 After the Control Body’s inspection, a mark is fire-branded onto the individual cheeses which meet the requirements of the Protected Designation of Origin. It is then shipped over to us and then home with you! Friday Night Tasting Extravaganza - FORSYTH Location! Bonus addition tonight- whiskey made from corn grown in Kirkwood Missouri! OPEN HOUSE format - join us and tell your friends. Location: Carondelet Plaza, East of Hanley Road. The Wine and Cheese Place will be selling beer and wine at this event. Come by and see us! Taste wines from around the world while enjoying great musical performances. Bottoms Up Blues Gang, 4 p.m. - 5:30 p.m.
Food will available for purchase by 801 Chophouse, Kaldi’s, The Ritz-Carlton, St. Louis & Whitebox Eatery. Don’t miss the Live Chalk Art, Wine Bottle Juggler and the Champagne Diva! Free parking available at The Plaza in Clayton Parking Garage. Karl Ottomar, Head Brewer at Wells & Young’s explains: “Our dessert ales have been a huge hit across the world and we wanted to add a new, unique flavour into the mix. Sticky Toffee Pudding Ale was a natural fit, combining a quintessentially British pudding with our brewing expertise to create a rich, smooth beer with all the warmth and aromas of a dessert but without being overly sweet. “This is very much a beer first and a dessert second, it is brewed with our trusted pale ale malt and a secret blend of complex sugars. The initial sweetness of Sticky Toffee Pudding Ale is tempered by a gentle bitterness from two of England’s most traditional hop varieties- Fuggles and Goldings. This delivers the sweet taste of caramel and toffee along with a smooth and robust aftertaste”. A prized, potent, Belgian-style Quad of stirring depth and complexity. "SAISON DE PIPAIX 6 %vol. A traditional Wallonian saison beer, born with the brewery in 1785. 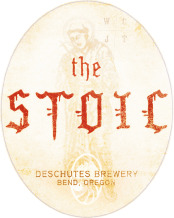 Dry, normally hopped, slightly acidic, very spicy (black pepper, ginger, sweet orange peel, curaçao, star anise...)"
Hops: CTZ, Centennial, Cascade, Chinook, Sterling, Comet Explore your introvert. Opinionated and hopped-up, Introvert can easily be misunderstood for having a strong personality. 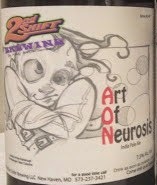 But this artistically complex IPA seeks balance and creative harmony with low ABV and a relaxed pace. Explore Your Introvert, gather your closest friends and explore the possibilities. 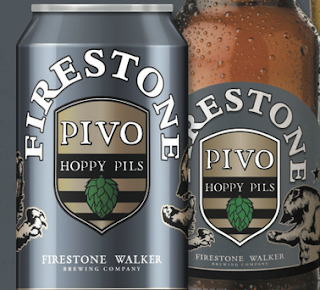 Hop aromas of tropical papaya and kiwi with woodsy pine, balanced by honey malt and a clean bitter finish. Kent Goldigs hops is added at the beginning of the boil while Challenger hops, dark candy sugar and the crushed mustard seeds are added after about 50min. into the boil. The addition of light candy sugar and fresh top-fermenting yeast to the bottle starts the secondary fermentation in the bottle. After three more weeks Wostyntje is ready to become part of your dinner. Wostyntje has a unique bitterish finish, which stems from the use of "Torhout's" mustard seeds. Appearance: A hazy deep orange with short lived head. Aroma: Spicy nose with notes of fruits such as apples and pears and slight hint of mustard. Flavor: Sweet fruitiness up front which is later balanced by the slight bitterness from the mustard seeds. Finish: Unique bitterish finish, resulting from the use of ‚ÄúTorhout‚Äôs‚Äù mustard seeds. Of course all the new Firestone Walker is fresh now! 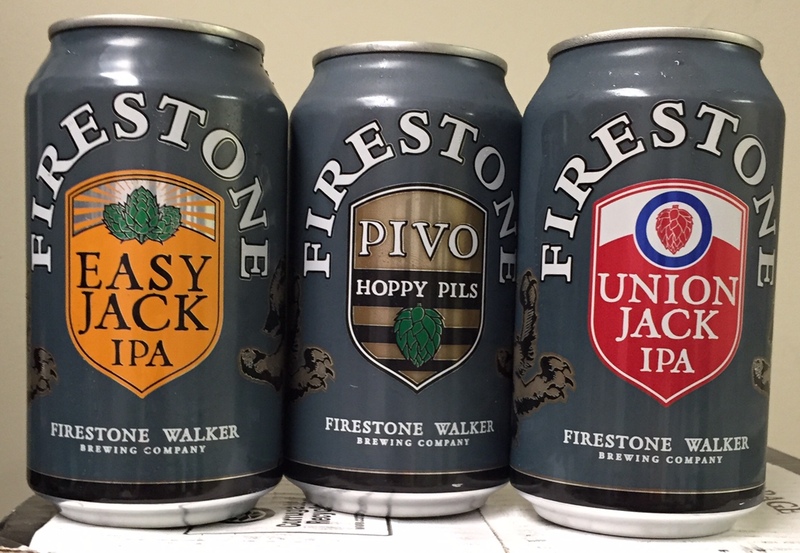 We received some great new beers (to St. Louis) and also finally received their CANS!! Plus DBA in Bottles now! A tribute to our home state of California – the 31st to be added to the Union. Beautiful floral and citrus hop aromas greet the nose with undertones of lightly toasted malt. Crisp pale and crystal malts offer a hint of sweetness. Subtle hop bitterness offers a refreshing finish. Perfect for a sunny California day at the beach or BBQ with friends, Pale 31 represents the bold yet approachable spirit that embodies our state. Our flagship brew highlights barrel-fermented batches from our patented Firestone Union blended with beer fermented in stainless steel. It opens with a biscuity toasted malt aroma and a hint of oak and vanilla. Pale malts create a smooth malty middle with ribbons of caramel, English toffee and toasted oak. A tribute to English pales traditionally fermented in cask. 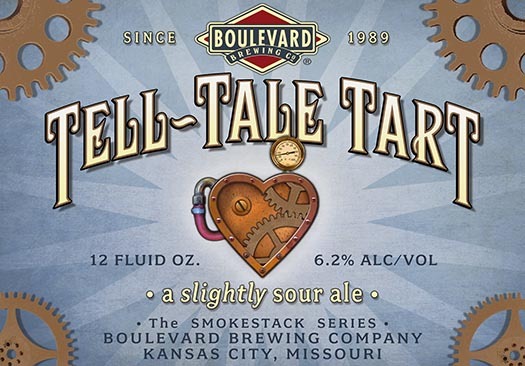 Joining our year-round lineup of Smokestack Series four packs, Tell Tale Tart is presented as “a slightly sour ale” that derives pleasant, refreshing lactic acidity from brewhouse souring, a process of lowering the pH during the brewing process. The brewhouse souring method results in a crisp, clean acidity that serves as a contrast to a soft, subtly sweet malt character contributed by our base pale malt and Munich malt. Once Tell-Tale Tart has completed the bottle conditioning process, we’ll be able to share more specific sensory notes. 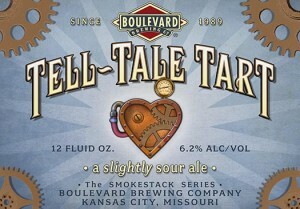 Tell-Tale Tart is slated for a June release and will ultimately be available year round in four packs of twelve ounce bottles. Stay tuned for more news!